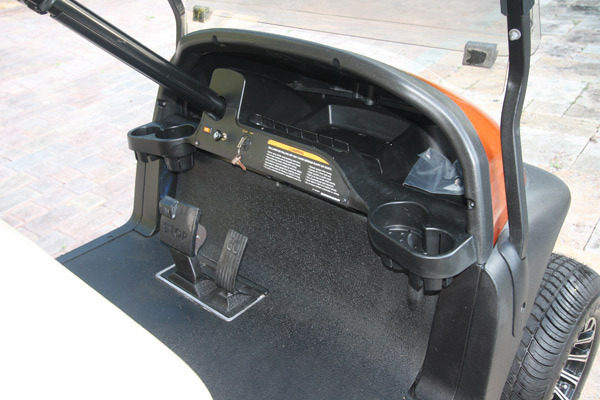 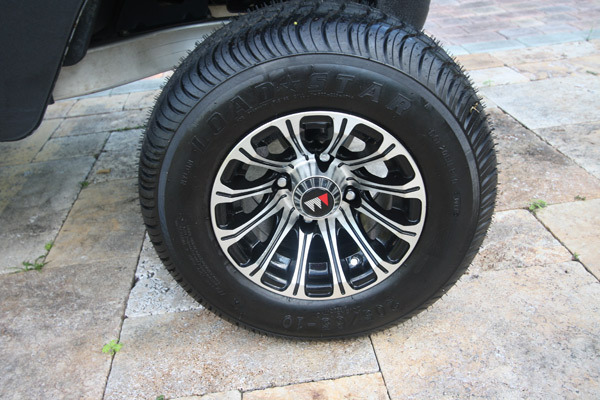 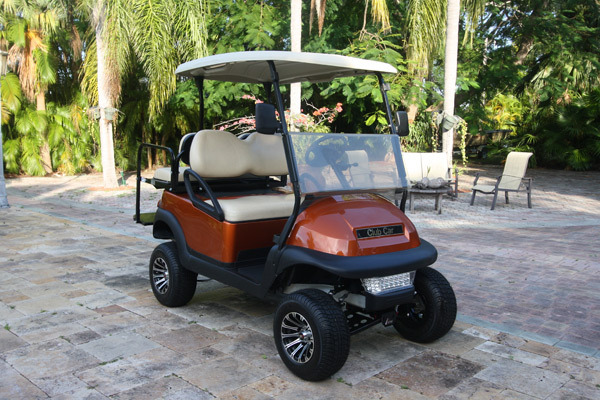 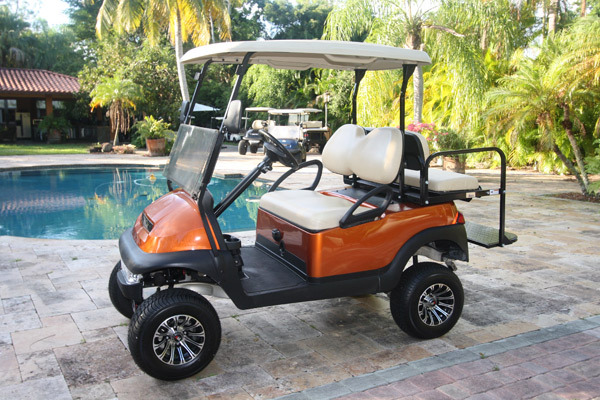 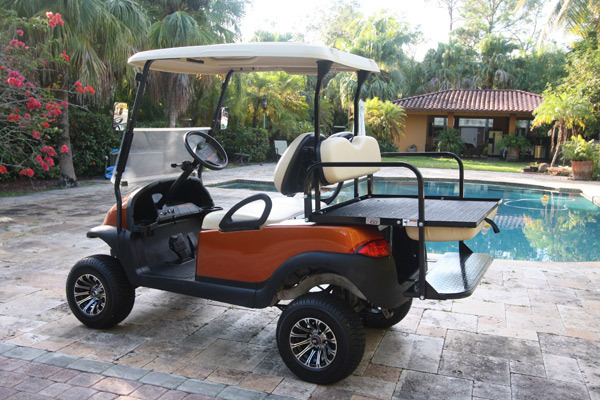 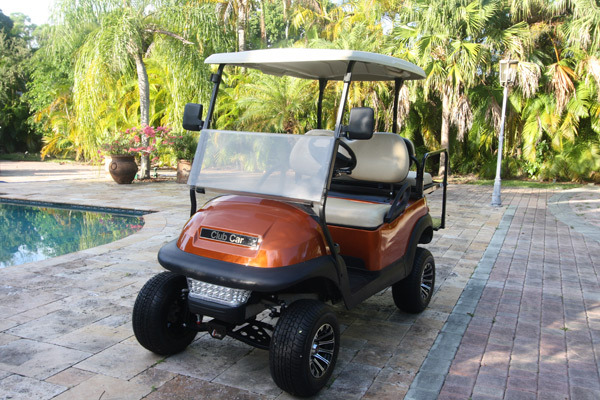 We provide local FREE SHIPPING All of our golf carts go through an extensive reconditioning process to ensure you are getting the absolute best quality golf cart we can deliver. 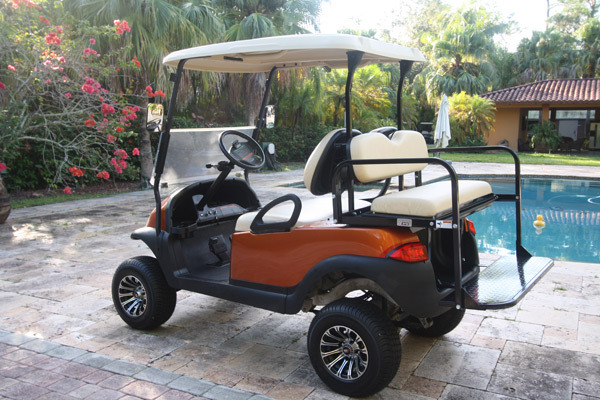 We only use high quality parts and strip each golf cart down to the frame to clean and inspect it. 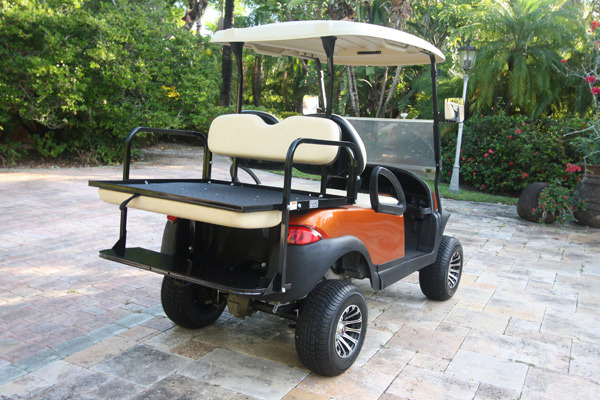 This cart will ship 1 day after payment is made.